To be a trusted resource for all aviators and enthusiasts and a place where "everyone is a pilot. To create a community where pilots can get real information, advice, and opinions from other pilots to plan and take the perfect flight. Where Did AirportGuide.com Come From? 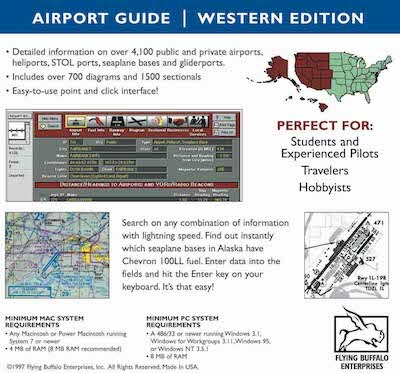 - I had to scan sectional maps for every airport, heliport, seaplane base, gliderport, STOLport, and ultralight field, and then I had to find diagrams. - At this point I was a bit ahead of my time as there were no digital airport diagrams to be had so I had to scan those too. 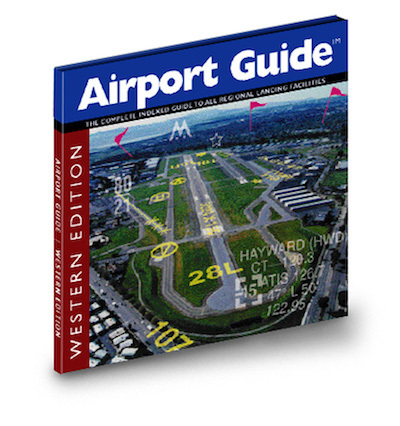 Six years later, Airport Guide Western Edition was released on CD. Yes, I said 6 years, not 6 months. Later that year, I released the Eastern Edition followed by the Central Edition. I learned html and over about a year, converted this into a very nice web site with all of the functionality of the CD. The problem was nobody would pay for this to make it worth my while AND Google’s AdSense program did not yet exist. I started to advertise the site for sale with no serious buyers. While at Oshkosh, I was introduced to some people from Dynamic Systems Integration who were bidding on a NASA proposal called SATS-Net; this was supposed to be the Next Gen Small Aircraft Transportation System. They asked me to bid with them so they could use my databases as the core for the program. We won the proposal but when it came time for the implementation, they only wanted part of the database, As a result, it wouldn’t be worth the effort I would need to put into it. We discussed it for awhile and decided it was in their best interest to purchase the Airport Guide web site. I was a bit upset about selling Airport Guide after my 10,000+ hours of work that went into its development but I had free time again. After a few years I noticed that the domain name, AirportGuide.com, was not being used except to redirect people to their new site. I really wanted it back even though I didn’t know what I would do with it. In June 2008 I was able to purchase the domain name back but as I said, what would I do with it? 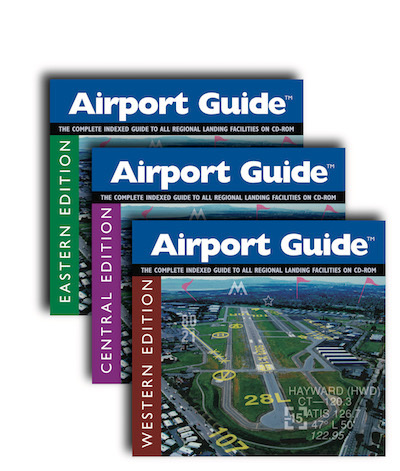 After about a week of thinking about a new angle that has not yet been done, AirportGuide.com now has a new direction. It will be geared towards pilots as before but also to travelers. It will have basic airport information for pilots such as diagrams, runway info, and frequencies but will tailor to all with airport reviews, hotel reservations, and car reservations. I am sure that I will keep adding to the functionality of the site to make it even more useful to everyone. Please feel free to contact us if you have any suggestions or comments. With your help, AirportGuide.com will once again be a one-stop aviation and traveler destination on the web. Thanks for reading and here’s to a great community site! Our hotel-booking engine is powered by Priceline, a member of the ASTA (American Society of Travel Agents) and IATAN (International Airlines Travel Agent Network). Our powerful hotel engine provides the widest selection of hotel accommodations throughout the world from many inventories such as Booking.com and Agoda. 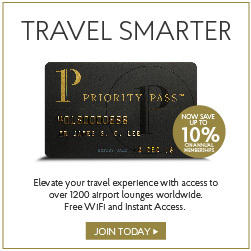 This technology connects directly to the central reservations systems of hotels worldwide, resulting in better rate and room descriptions, and in many cases, a greater variety of rates. This arrangement translates into considerable savings.